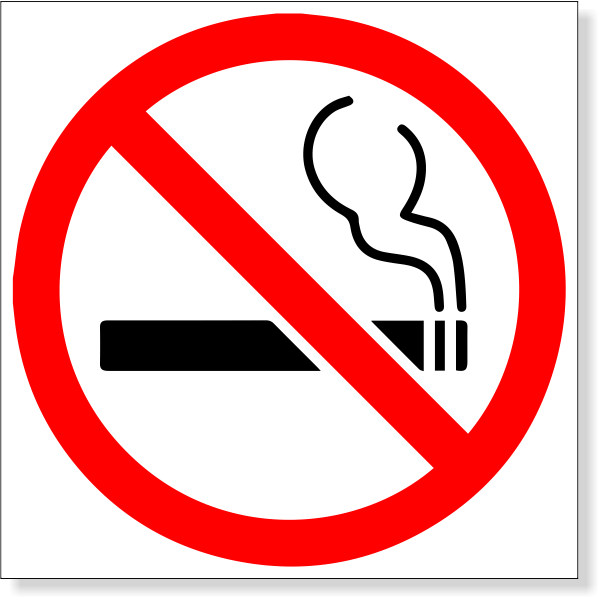 No Smoking Symbol Vinyl Decal | 6" x 6"
Notice Gun Free Campus Aluminum Sign | 12" x 18"
No Firearms Permitted Decal | 7" x 10"
Place this 6" x 6" vinyl decal where you don't permit smoking. This sticker can be used inside or outdoors as it is weather resistent. Just simply clean the surface, let dry prior to placing it on your designated spot.